Published on March 6, 2012 April 22, 2012 by cara.b.b. welcome to kc! 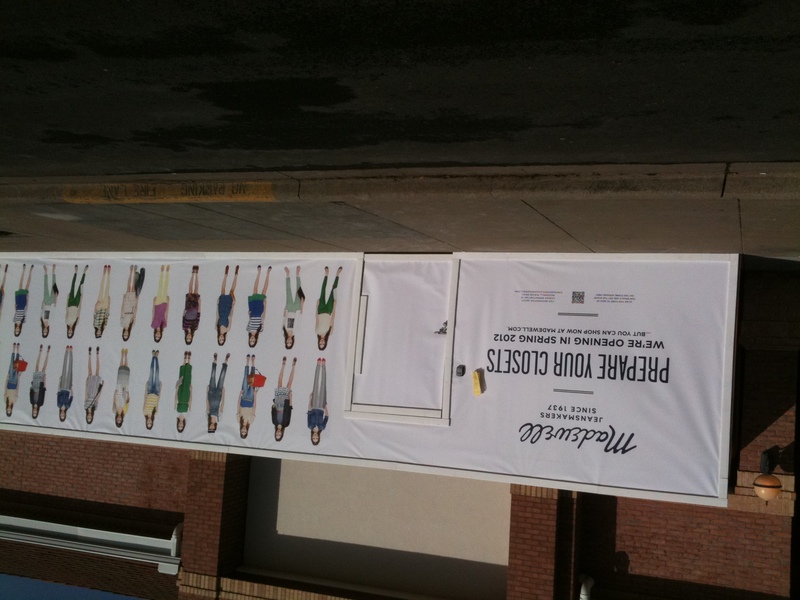 i was so happy to see that madewell is setting up camp at town center plaza. they don’t have that many stores, so kc is pretty lucky to be getting one. yay for us! they’re owned by j. crew, and i can’t walk by one of those without stepping in, so i’m excited for madewell to open up shop. 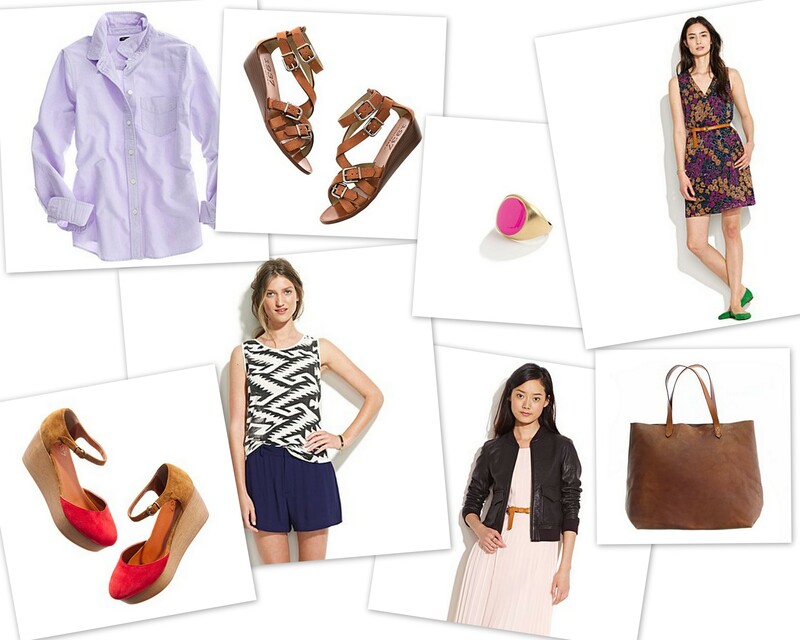 they’ve got some fun stuff that’s giving me a little bit of spring fever…or it might be because it’s 70 here today!